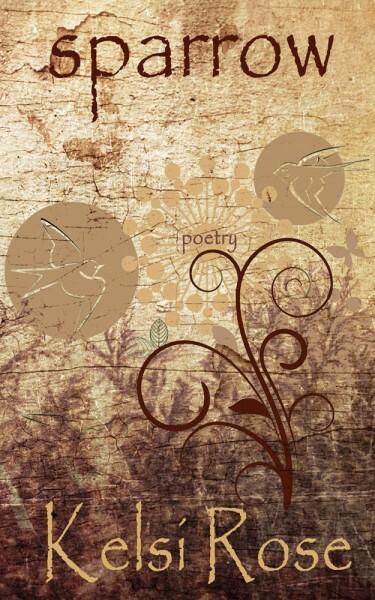 Kelsi Rose is a renowned poet and award-winning photographer. She has appeared as a speaker and featured performer at the Almost Uptown Poetry Cartel, the Writer’s Wordshop, and the King’s Courtyard Artist Collective. Kelsi is currently a mentor for young and seasoned poets in the outskirts of Pennsylvania’s capitol, where she lives with her husband, two kids, and a dog. 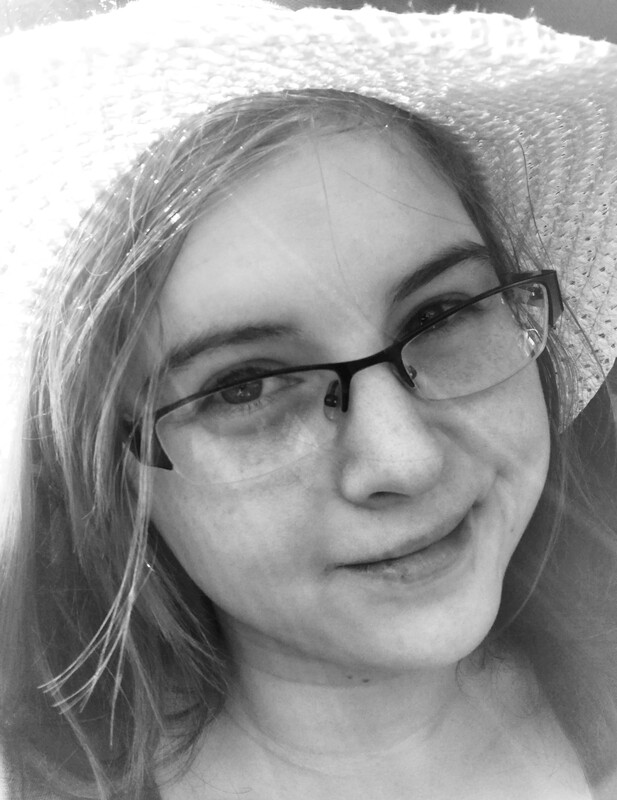 Follow Kelsi on Facebook, Twitter, Tumblr, and her blog. 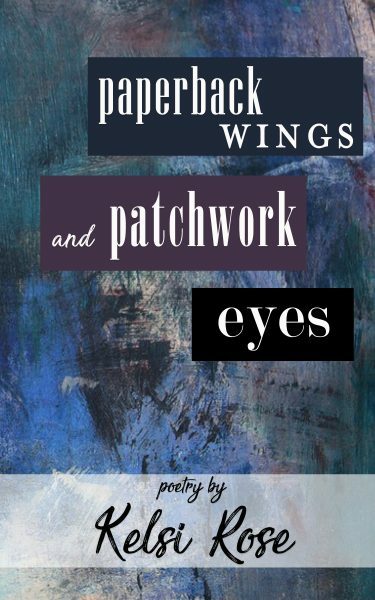 Paperback Wings and Patchwork Eyes Available Soon. A mosaic of memory, of piecing life together in a way that reminds us how we started small, humble; that reminds us how our grandmother’s hands worked those scraps of fabric into masterful quilts. Paperback Wings and Patchwork Eyes, the sister collection to Sparrow (2016), continues to light the way through the uncertain times of life, finds a way to hold our hands through the darkness, and comfort us when the sky feels like it is falling. This collection reminds us that we can tear ourselves apart, sew ourselves back together, and still be beautifully whole.